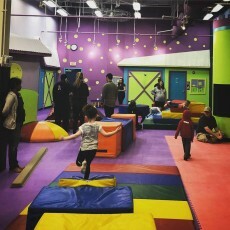 Romp n' Roll Willow Grove is a kids gym packed with exciting new ways for your children to play and learn. 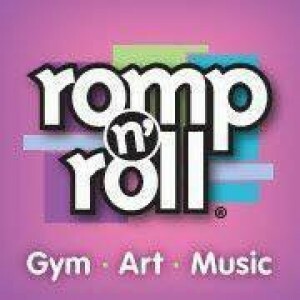 When you bring your kids to Romp n' Roll, they get to stretch their minds by exercising their bodies and imaginations in creative movement and gym programs, in innovative art classes, and in gloriously noisy music classes. 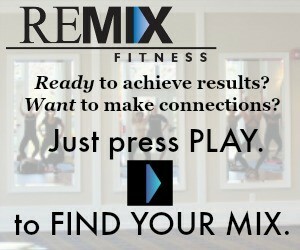 And, be sure to ask about our private birthday parties for kids!